Two vital cultural centers are located just 2.5 hours northwest of the city of Ahmedabad, and this day tour takes you to them. Your exploration of Patan and Modhera begins with your arrival in Patan, the older of the two areas, founded in 746 AD. 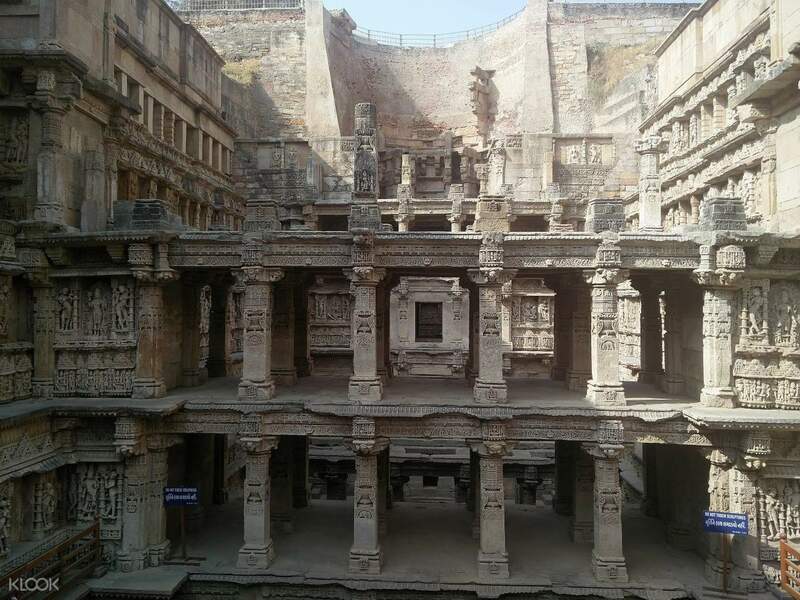 In the splendid Rani Ki Vav stepwell, you can observe the highly intricate carvings into the wall, depicting religious and historical figures. In the Patola Weaving Center, there is an entire history and heritage that has been preserved in the careful art of weaving textiles, called the Patan Patola. Learn how the weavers craft these ornate designs before heading to a local restaurant for some lunch (at own expense). At the Khan Sarovar, a four sided lake in Patan, you'll learn how this stone water tank was built and its purpose back when it was built in the Solanki Period. 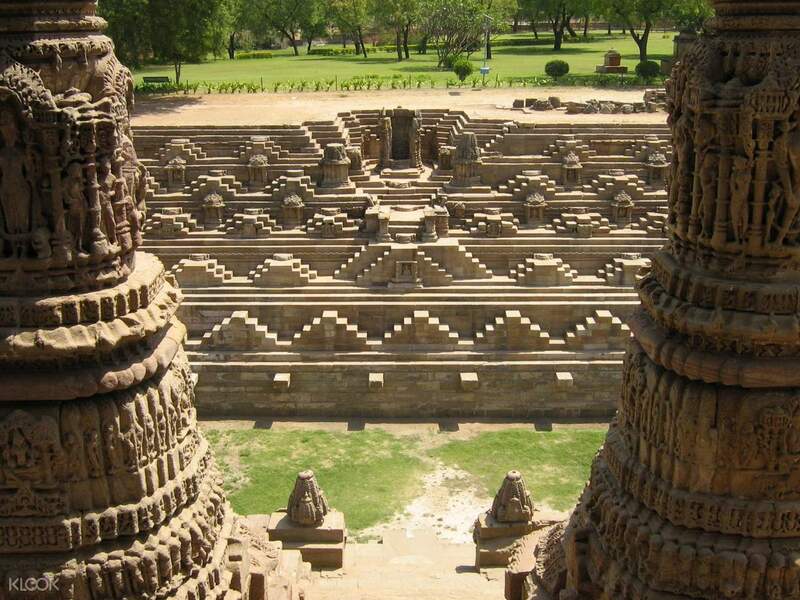 Afterwards, you head to Modhera, where you visit the famed Sun Temple. This temple is dedicated to the solar divinity Surya, and is surrounded by a splendid terra-formed garden with flowering trees. Your tour ends with a safe drop off back at your hotel.